Beer Floats at Sweet Ecstasy: Getting You High On Burgers, Milkshakes and Beer Frost! 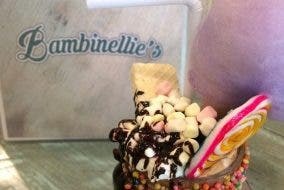 The Happy Barn Milkshake Factory Now Open in Manila! 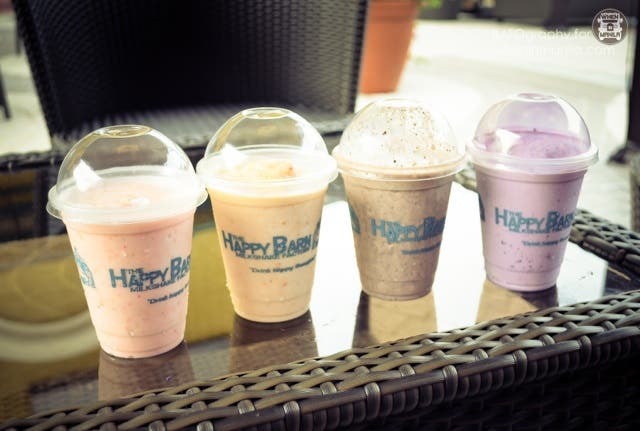 Drink Happy Thoughts at The Happy Barn Milkshake Factory!